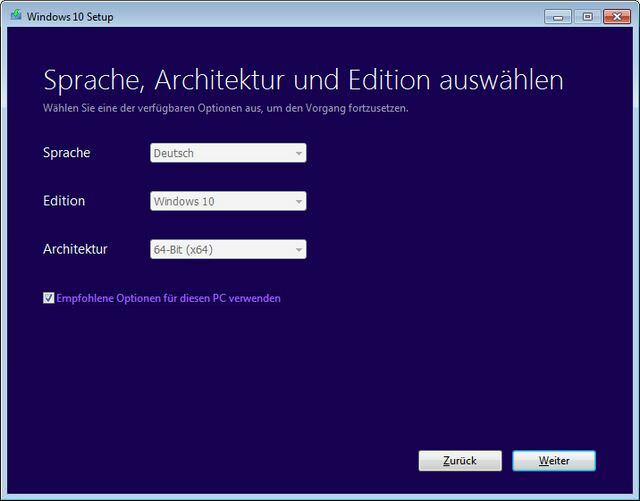 [German]If you want to install the Windows 10 April Update, you can do that now. Because both the Media Creation Tool and the ISO downloads are available. And Microsoft obviously begun to rollout Windows 10, version 1803, via Windows Update for Windows 10 Fall Creators Update machines. The Windows Media Creation Tool, which allows you to download Windows 10 Version 1803 (Build 17134) from Microsoft, is now available for download. After the download a file MediaCreationTool1803.exe should be available in the download folder. If the tool is launched under an administrator account, you should be guided through the steps by the wizard and be able to select the language, architecture and edition. Use the wizard to download an installation disc in the form of an ISO file for burning to DVD. 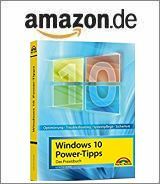 Or you can upgrade an existing Windows 10 to version 1803. Or you can save the download to a USB stick to install Windows from there. 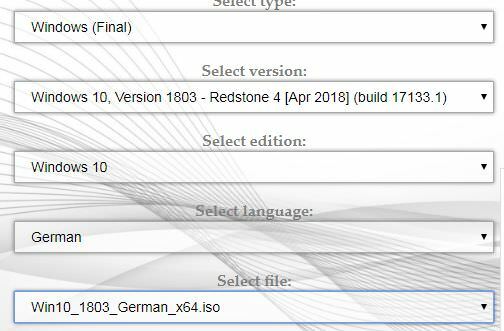 The first ISO image files of Windows 10 version 1803 are also available for download on Microsoft servers. The colleagues of German site deskmodder.de have listed some download links here. Note, however, that these are temporary links that expire after 24 hours. Within my blog post Windows 10 April Update: download ISO install image I’ve mentioned the website adguard. There you can select the type of download and other options in a form. Currently the build 17134.1 is offered and the downloads work in the meantime. This should be the same build as in the links above – the adguard download links point to the Microsoft server. Microsoft announced that Windows 10 V 1803 should be rolled out on May 8, 2018 via Windows Update. But there are a lot of systems worldwide (also my Windows 10 test machine with Windows 10 Pro Version 1709) are receiving the feature update. After booting that machine I was greeted by the following popup. After reboot, some updates are getting installed. Then I checked the Settings – Windows Update page and found another update. However, Windows has always shown me that it initializes, prepares the update and then downloads or installs it. In the meantime I started the installation from a downloaded ISO file. The install took some time, but was successful. As it’s now confirmed: Machines with Windows 10 Version 1709 receive the Feature update to Windows 10 V1803 during manual update search via Settings – Windows Update. 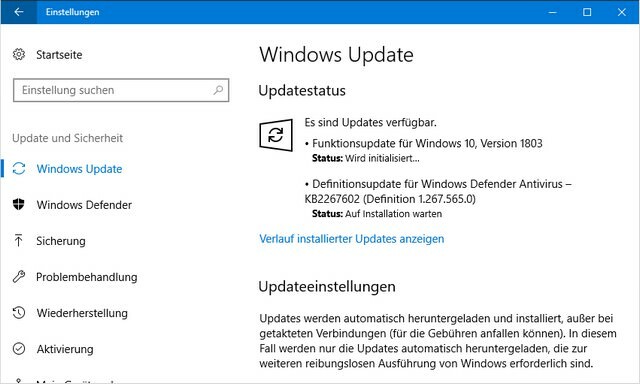 This installs build 17134.1, but on my machine I also received the quality update KB4135051, which was installed and changed the build to 17134.5. This entry was posted in Update, Windows and tagged Windows 10 April Update. Bookmark the permalink.